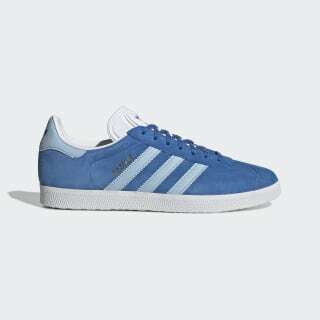 A faithful reissue of the 1991 Gazelle. 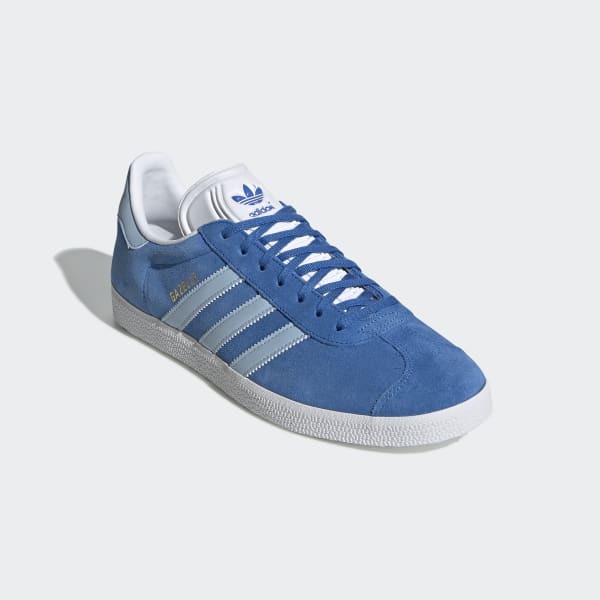 Originally an all-purpose training shoe, the Gazelle was built for swift moves and sure-footed grip. These shoes are a reissue of the 1991 version, with the same materials and clean lines. The trainers are made of soft nubuck and come in vintage-era colours with contrast accents to highlight the classic low-key style.